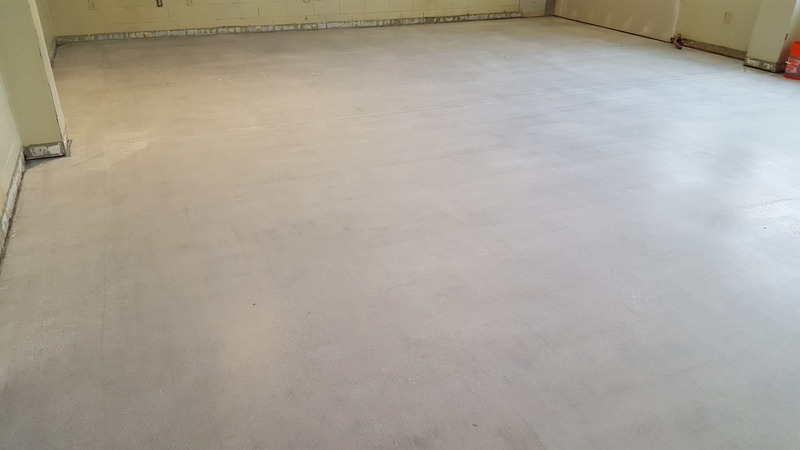 Proper concrete preparation is the most critical aspect of any concrete coating project. 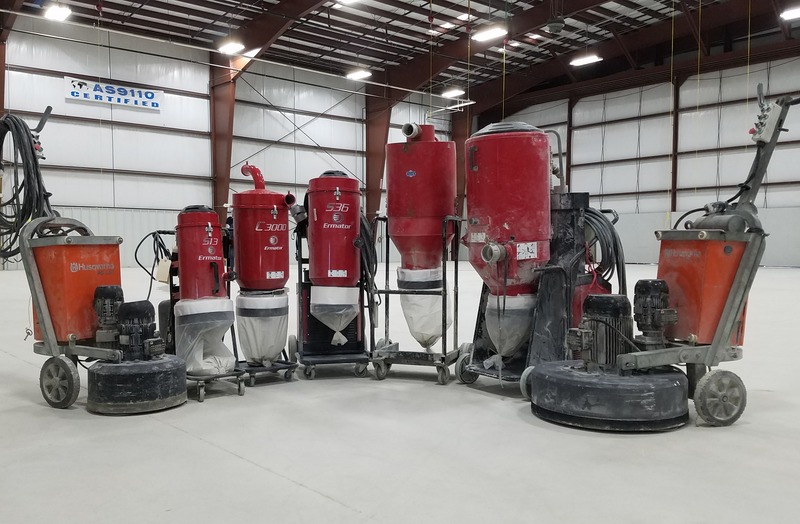 Southeast Concrete Solutions, LLC utilizes only the best diamond grinders and vacuums in the industry. 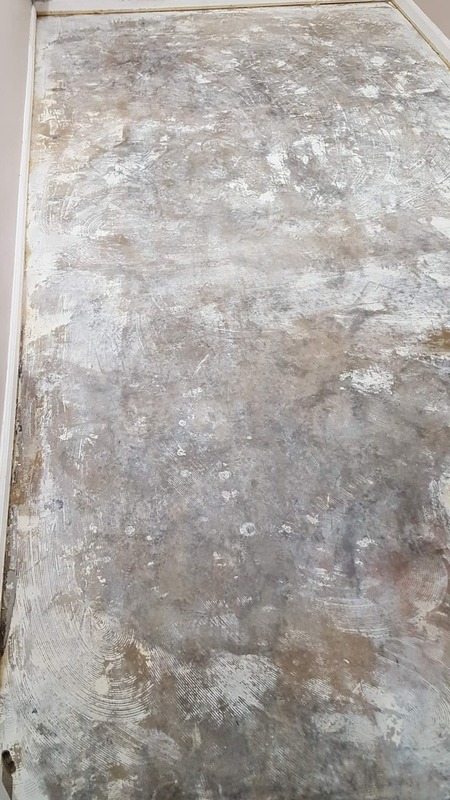 This equipment, combined with the knowledge and attention to detail of our installation team, ensures that when we install a floor for your, it will stand the test of time. 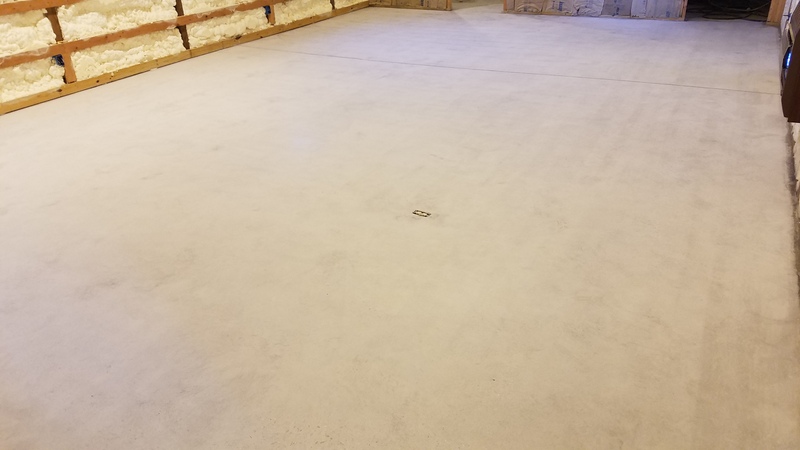 No matter what type of floor coating you choose to have installed, it is only as good as the concrete that it is being placed on. 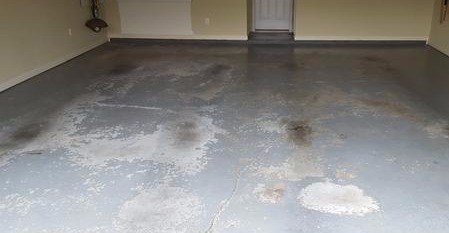 Many contractors cut corners by pressure washing and acid etching your existing concrete. 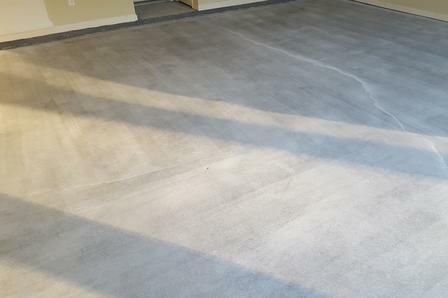 Other contractors use bonding agents that are added to the coating material. None of these methods are satisfactory, and all will lead to a coating failure at some point. The primary reason that other contractors choose these methods is because of the high cost associated with the proper prep equipment. It doesn&apos;t take long on an internet search to discover the preferred method for any epoxy based flooring system - diamond grinding. This is the only way to ensure that the substate that the coating is being applied to is properly prepared to accept that coating. 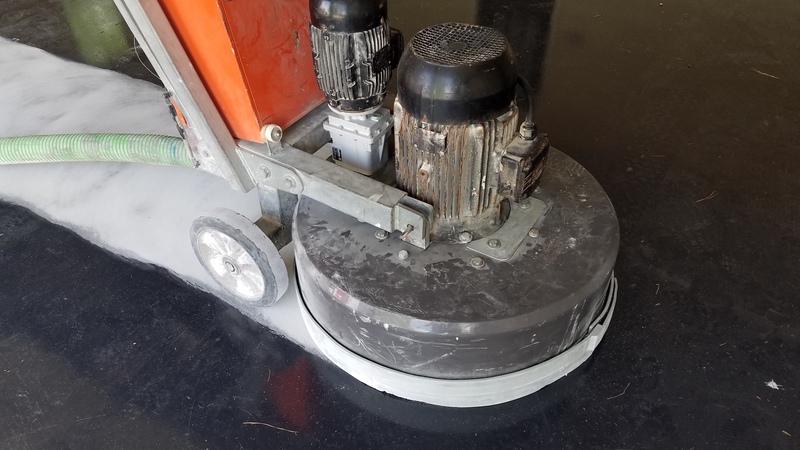 SCS utilizes Husqvarna diamond grinders and Ermator dust collection units. Our grinders weigh between 470 lbs and 950 lbs. These are not the same grinders that you can go to a rental shop and rent. 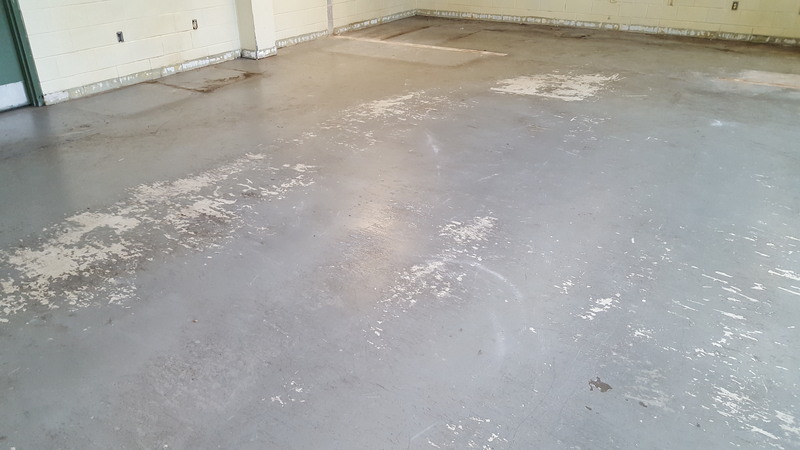 These machines are made specifically to prep and polish concrete and to remove coatings. 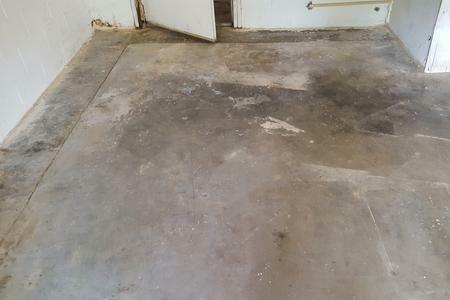 After proper preparation, your concrete surface will appear white and have the feel of 60 grit sandpaper. This ensures that the coating will penetrate the concrete and that the bond will last. 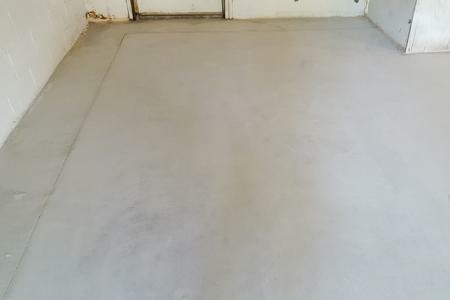 We are a resurfacing contractor that specializes in concrete prep work. We fully understand that the durability and performance of our coatings directly depends on the quality of our prep work. We have made large investments in our prep equipment – they are essential in the success of our coating installations. The combination of the right equipment paired with a team of skilled and knowledgeable installers means that you can have confidence in the end result. 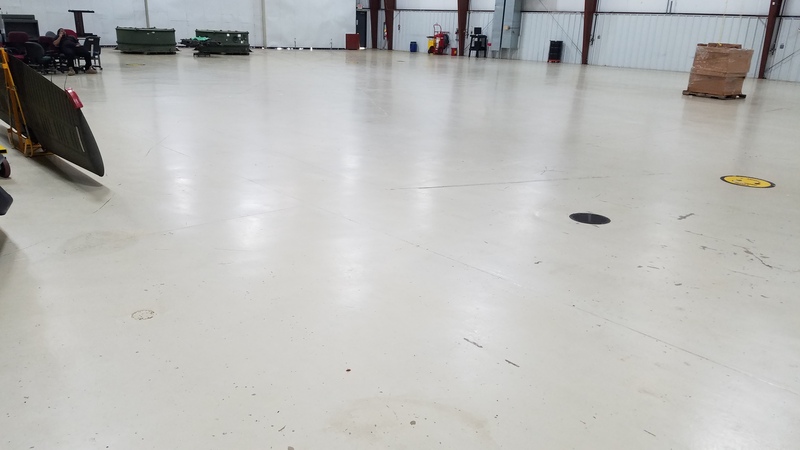 You are making an investment in epoxy floor coatings and polished concrete. You owe it to yourself to make sure that the contractor you hire has made the proper investments in the right equipment. Our installation team has experience all over the United States. We have been fortunate to train under and work beside some of the best concrete prep companies in the country. 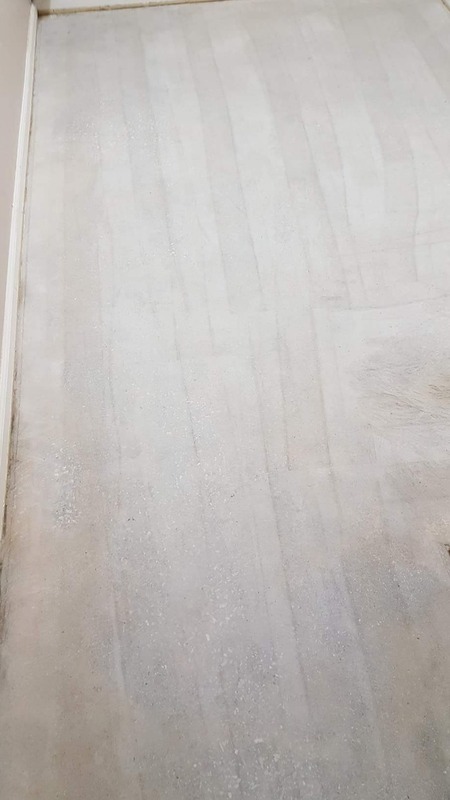 The knowledge that we have gained from these experts, in addition to thousands of hours working behind our own machines, allows us to make sure that your concrete surface is properly prepared to accept the coating that you choose. We don’t cut corners… your coating is too important to us. Husqvarna and Ermator are two of the most revered names in concrete grinding and dust collection. SCS is proud to partner with these two great companies to help give you an epoxy coating that you can be proud of. Husqvarna has won numerous national competitions and awards in the grinding and polishing industry. Ermator is the #1 name in dust collection and control. Together, we get the job done right every time, without causing disruption to the environment around us. 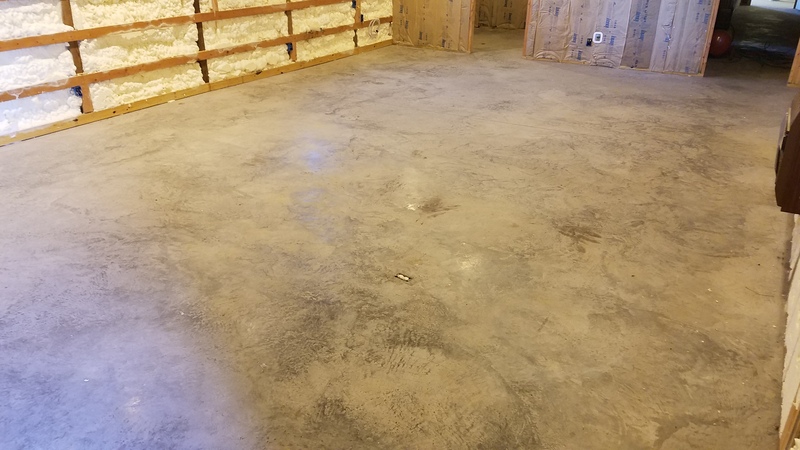 Southeast Concrete Solutions, LLC is Huntsville&apos;s premier concrete prep company for a reason... we do the job right, every time! 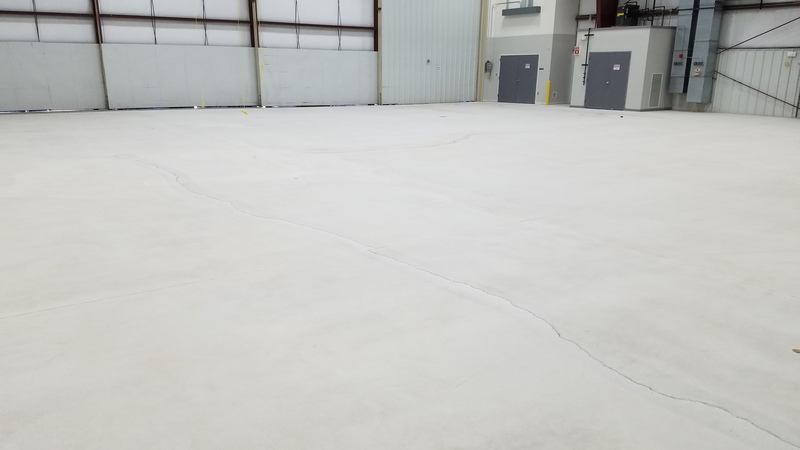 In addition to our own coating installations, we have also earned the trust of other coating contractors throughout the Southeast to perform their concrete prep. We have the equipment for any job that we may encounter, and our professional team can be depended upon to deliver the necessary results. Reach out to our concrete preparation professionals in Huntsville, AL today to learn more about our services and what you can expect from our staff and equipment. Whether your concrete prep needs are commercial, industrial, or residential, we have a solution for you.